Take a detour to Biomedical Technology during your study of Technical Medicine and then start with Nedap University during your graduation. Why not? Erik did it and is now working at Nedap Healthcare on developing Android applications for the Nedap Ons product, while he continues to learn about software development at the University of Twente. How did he experience Nedap University? Erik knew for a long time that he wanted to do something with software development, but within his studies he was not provided with the right tools for this. Nedap University offered an opportunity he did not want to miss. Even though he still had to graduate. ‘I was interested in software development, but had no knowledge of it,’ says Erik. Nevertheless, he passed the technical admission test. A large dose of interest and aptitude for software development are the most important criteria. It doesn’t matter that you don’t have the right skills at the time of admission. From his interest in Android, Erik ended up in Team Mobiel at Nedap Healthcare where he currently works. For example, when it turned out that users were shown a far too long list of clients, Erik wanted to solve that. And he succeeded: a smart functionality now ensures that users can hide clients. A function that now benefits users on a daily basis. During the Nedap University program, you work with your team, but the emphasis is really on your studies. However, you can immediately apply what you learn in practice. ‘As a result, study and work reinforce each other enormously’, says Erik. "What I learned yesterday, I can immediately apply today. That is really cool"
Erik started from an interest in software development at Nedap University and then discovered that it is actually much more complex and interesting than he had expected: ‘You learn programming languages, but behind languages there are whole concepts and theories. If you master them, you understand why certain things work or do not work and what a certain programming language is suitable for’. At Nedap University you will also immerse yourself in software architecture and design. After all, how do you make software that works well now, but can also be maintained in the future? How do you let different pieces of software communicate via a network? How do network systems actually work? 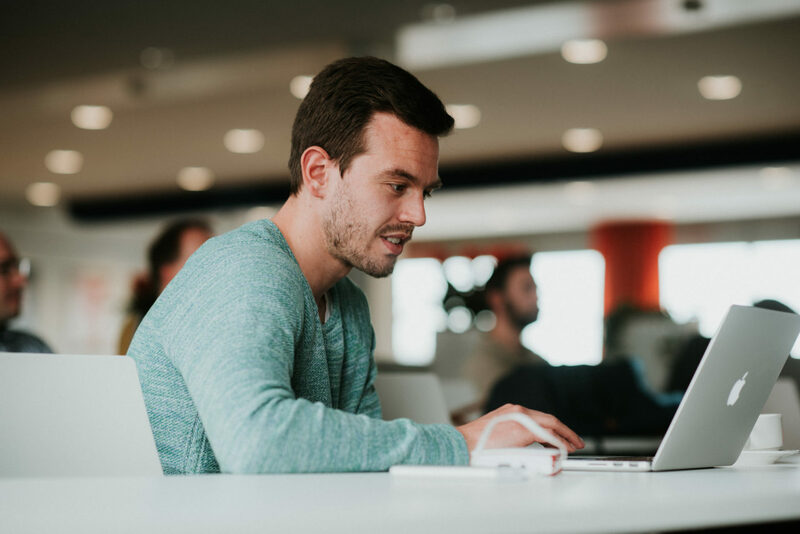 As a Nedap University alumnus you will learn to develop software in the broadest sense of the word. At Nedap, you will have the opportunity to see which subjects appeal to you. You will deepen or broaden your knowledge of these subjects. This already starts during the lectures that take place at the University of Twente. Nedap University is a tough process: what is expected of you. Erik adds: ‘The course has given me the confidence that Nedap is an employer that challenges you and gives you the space where you need it. 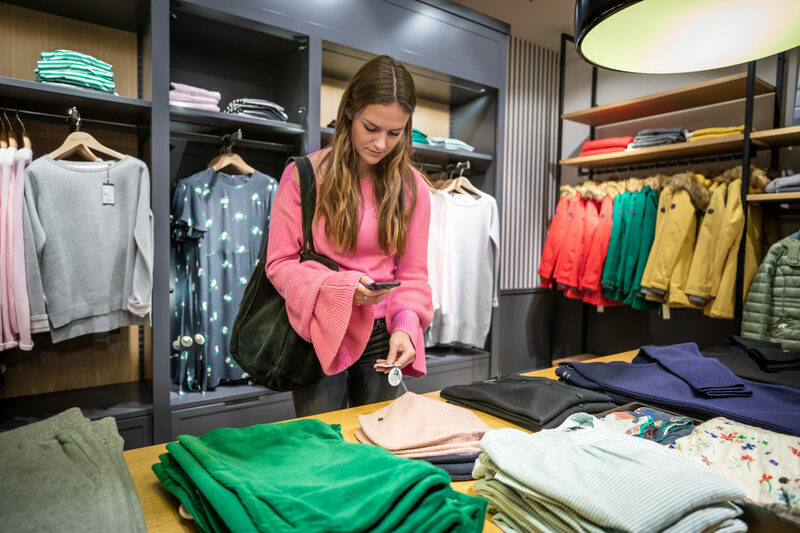 At the same time, Nedap expects you to do what you think is important for the organization. This way of working requires discipline, but if you’re motivated, it happens automatically. At Nedap and Nedap University, you are given every opportunity and freedom to learn and develop in your own way. After all, the responsibility for your own development as a professional lies with you. Erik is almost finished with Nedap University and is working at Nedap Healthcare to develop Android applications for the Nedap Ons product. Does combining working and studying appeal to you? 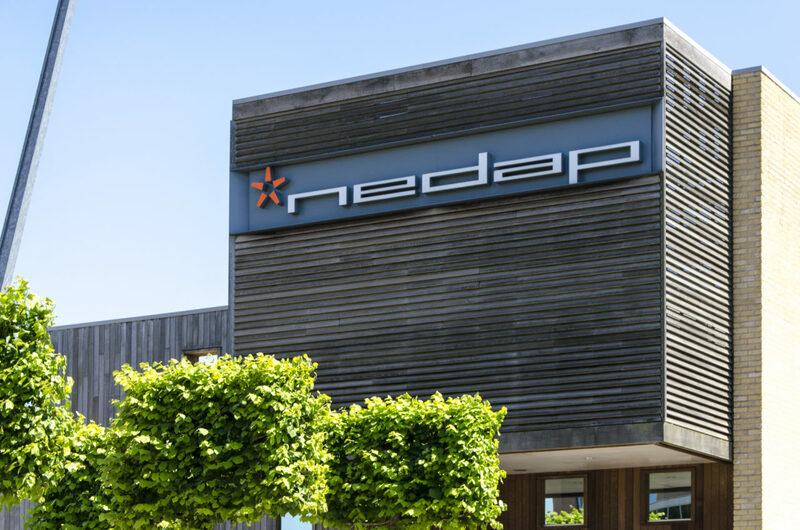 You can still apply for Nedap University until 15 October 2019.